I thought this article was very timely as I have two listings at the moment for families who are moving out of state and need to do some major decluttering! One of the families have lived in the house for 14 years so their job is very large. 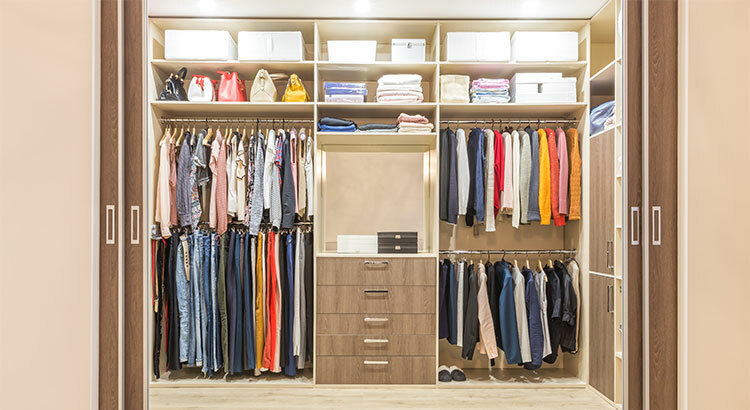 Even if you are not moving I think this advice is valuable to make a plan each year to tidy closets and get rid of things that are no longer of use to you. I read an article in the past that said if you haven’t worn it or touched it for a year then it should go. Also, even if you purchased the item a few months ago thinking that you couldn’t live without it and now look at it and know you will never wear or use it, it should go! I love to accumulate “stuff”, it is one of my favorite hobbies, but then it sits and I never use it. I am going to try to take the advice of this article and try to thank my items for their service and send them on their way. What about you? Are you up to the challenge?